Tags: Gold, green, dining, lounge chair. 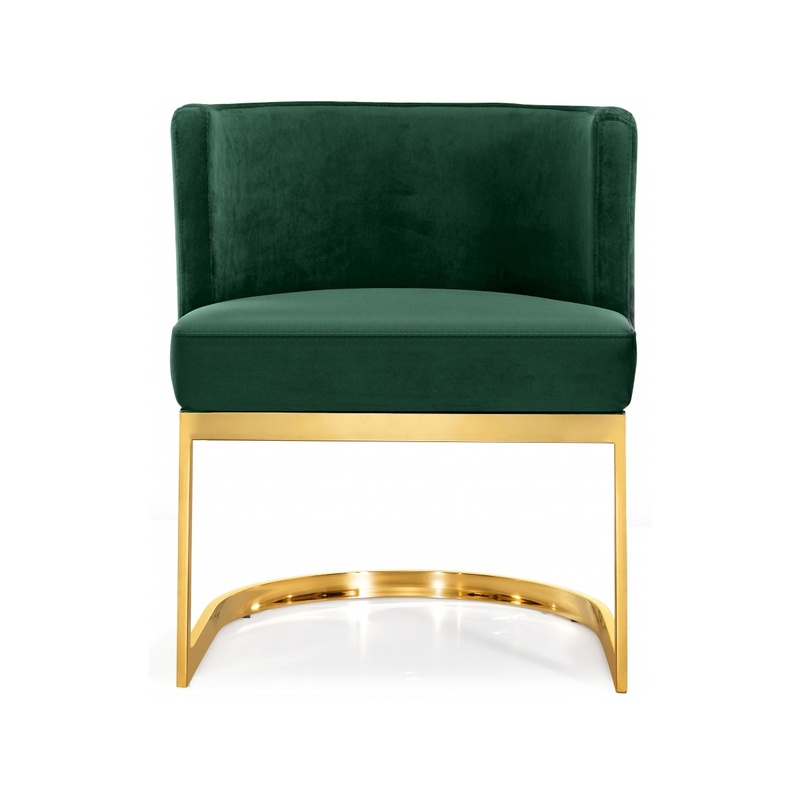 Lend your event a touch of retro charm with the Gia Side Chair (Green). 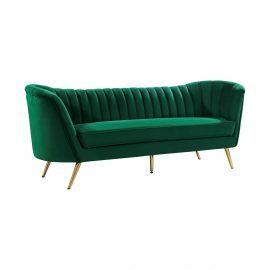 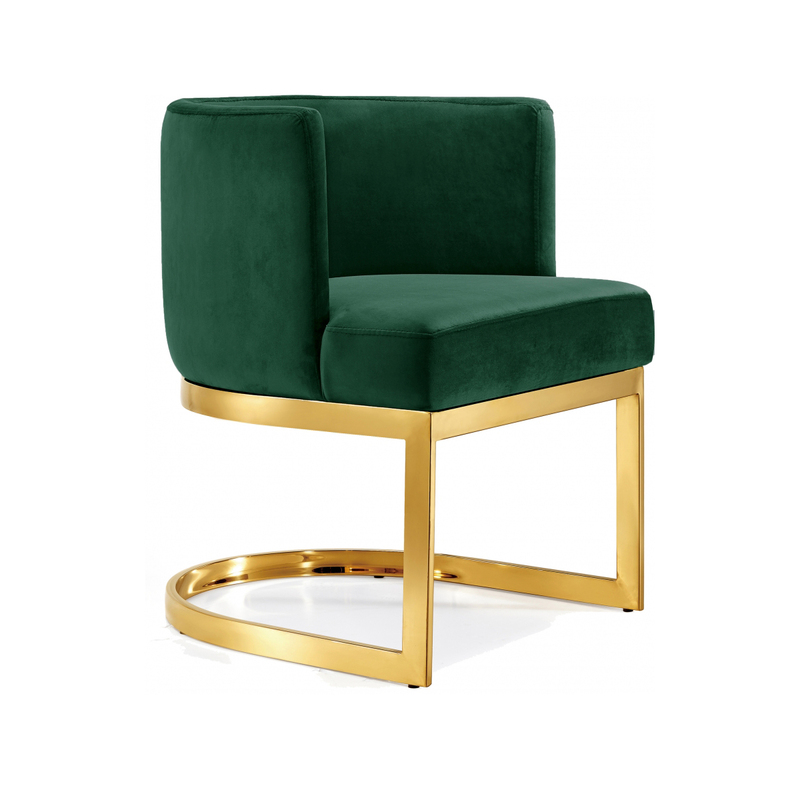 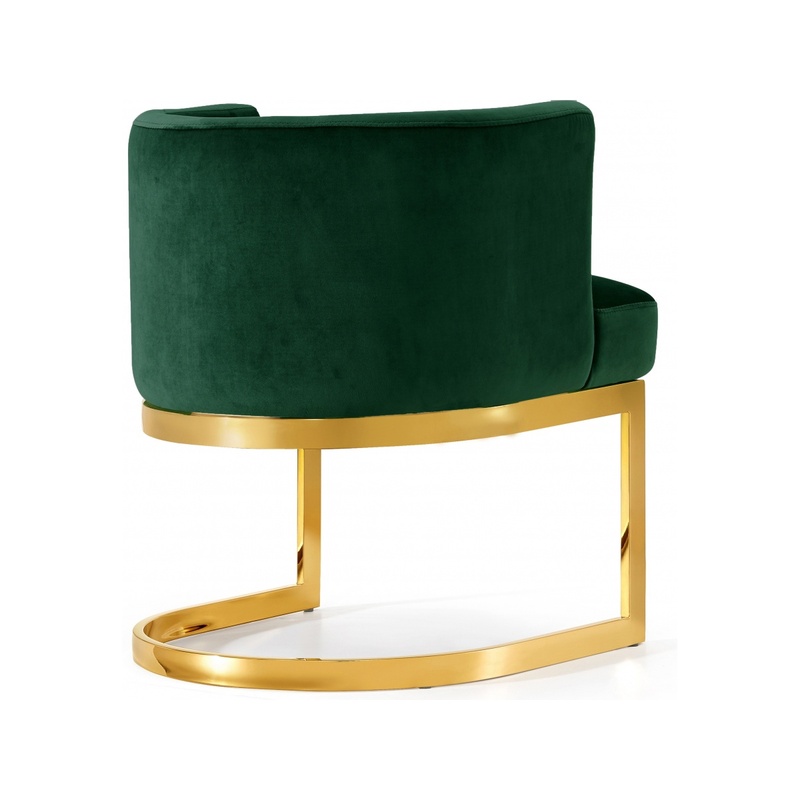 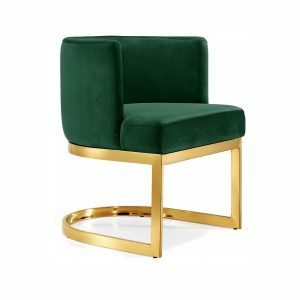 The back of the chair has a barrel design that cradles you in comfort and the Gia Side Chair (Green) is thickly padded and upholstered in plush green velvet for a luxe feel. 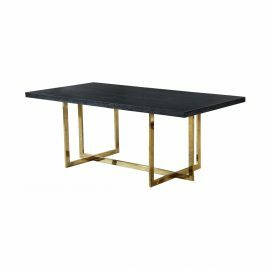 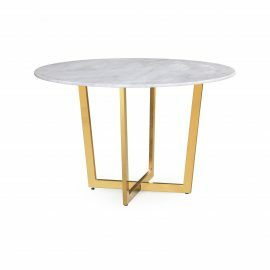 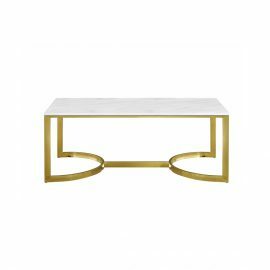 The base is made from stainless steel with a gold finish that’s stunningly beautiful.